QUIET, GROUND FLOOR LUXURY CONDO NEXT TO FH Community Garden. 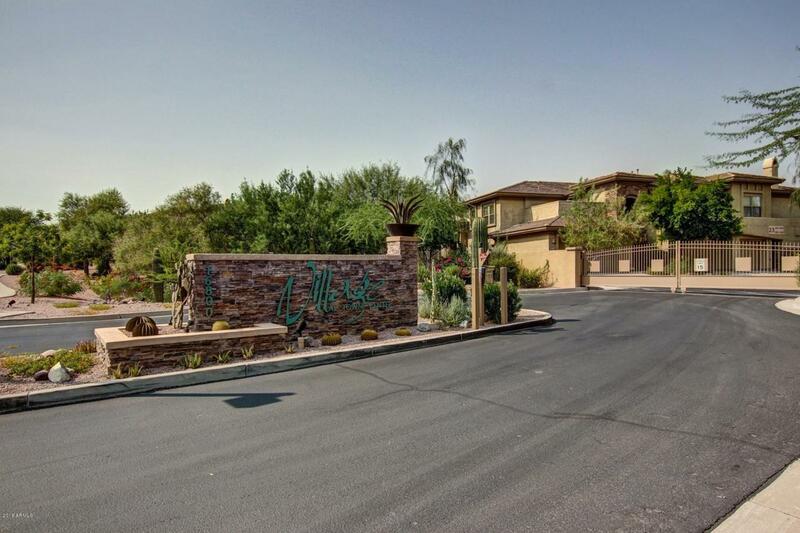 2 bd/2 bath with den in gated condo community with year round heated pool and fitness center, located in the center of scenic Fountain Hills, Arizona. 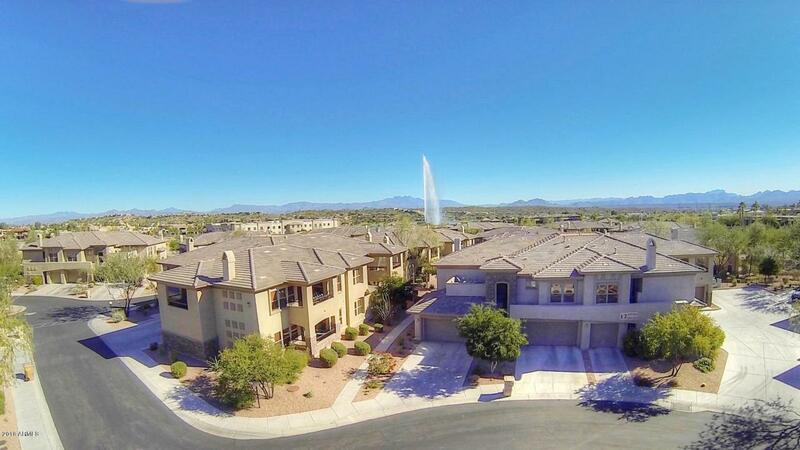 Healthy HOA with over $700k in reserves, well managed and established. 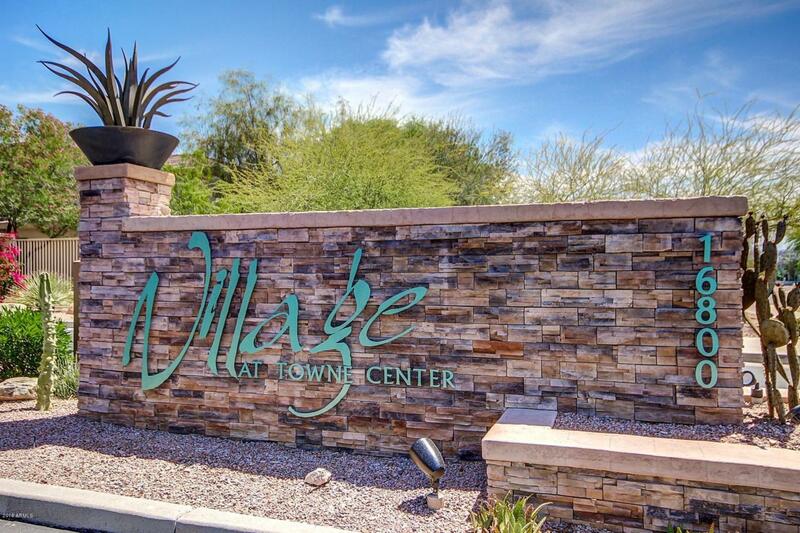 Community is across the street from world famous Fountain and Fountain Park, dining, shopping, community activities like Art Fair, Movies in the Park, Ballet Under the Stars, Oktoberfest, etc. This condo boast spacious 2 car garage with direct access to condo, new water heater and water softener. 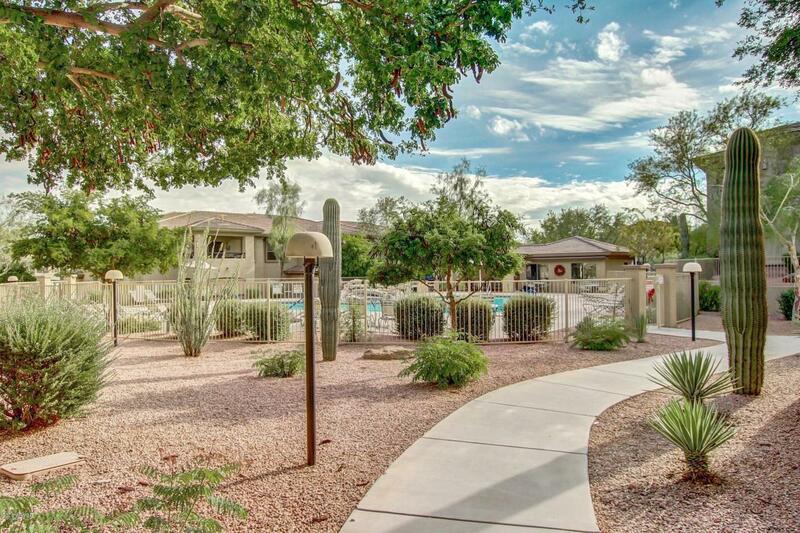 Patio overlooks the Community Garden and greenbelt behind the complex, so lots of opportunities for bird watching, wildlife and the quiet serenity of the Sonoran Desert.